The NHL is starting. You set your times to match the schedule you have gotten online. You try to leave the office early enough so that you don’t get caught in the traffic on the way home, lest you miss the game. That scenario above used to be the way of things up until live streaming came to change the way we enjoyed sports. Live streaming (in sports, at least) can simply be defined as the process of watching sports content over various platforms on the internet rather than subscribing to the conventional TV model. 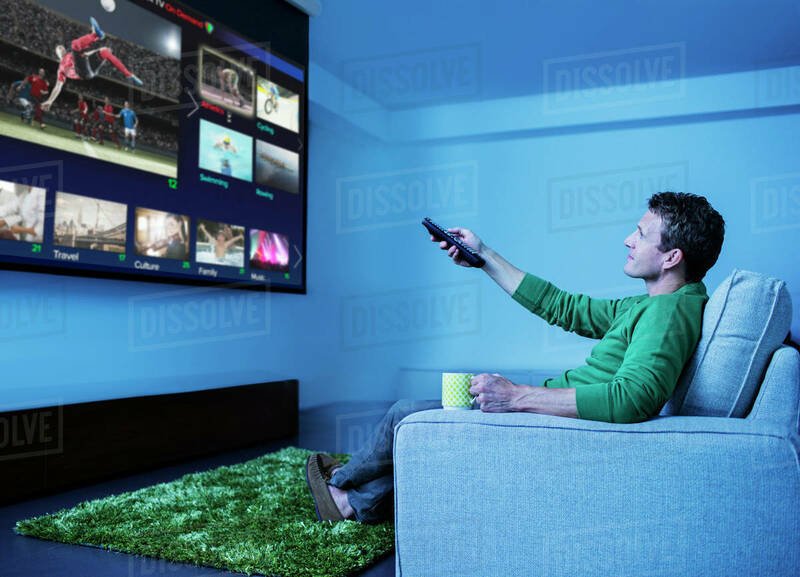 It offers the simplicity of being able to catch the games from anywhere and the flexibility of watching the games via any device that you can easily connect to the internet from. Live streaming of sports has done fans a lot of good, and that goes without saying. Following from above, the biggest win for live streaming is in the convenience it brings with it. Imagine not having to worry about where you can get the next TV screen when you could just tune in and enjoy the games on your mobile devices. Besides that, there is a huge cost difference between the running live streaming apps and maintaining cable TV. This will be a wider gap for people who are keepingcable on for sports only. To make things better, many of these streaming services offer more than just thesports content too – meaning you get additional channels to explore when your favorite games are not playing. Looking at things from the viewers’ perspective is just one side of the story though. In fact, content creators are also big winners from this market. Take, for example, the NFL who gets no less than a huge $1.5 billion yearly pay-out from DirecTV for the rights to air their games on the network. This is notwithstanding the fact that NHL has a dedicated streaming service for the games too. Looking elsewhere, MLB also entered a strategic partnership with YouTube TV, ensuring the streaming service gets to show all of the baseball games. Of course, this is also knowing that MLB has a dedicated streaming service. If that is anything to go by, it tells just how huge a market sports streaming already is – and it is still far from saturation. Game blackouts – Just like it happens with regular cable TV, sports blackouts occur from time to time. This is usually a problem when the games are being played in yourregion and the show promoterswill prefer that you come get tickets at the stand rather than watch from home/ anywhere else you might be. Content limitations – The geo-blocking techniques used by content creators to keep their games in a certain region is getting to a head. For example, it would be impossible to normally stream March Madness Final Four live from any other location other than the US. You would have to use a VPN to bypass the geoblocks if you are so interested in the games. Internet connectivity – Believe it or not, this might be the biggest problem here. To enjoy sports, you have to see all the action happen in real time. Thus,streamers need to not only have an internet connection, but a fast one too. Otherwise, they will be confined to watching their games in buffer mode. Despite the issues recorded in the industry, it would be wrong to assume that live streaming is going anywhere anytime soon. Viewers love the fact that they don’t have to wait several hours after a game ended to get it on their local network. They love the convenience of not having to scramble for a TV before they watch any game. More than anything, many also love the dollars they are saving from cable subscription. Combine all of these, and you can agree that live streaming will only get better.